During the “critical days of summer” the Air Force wants you to remember that lawnmowers are dangerous. 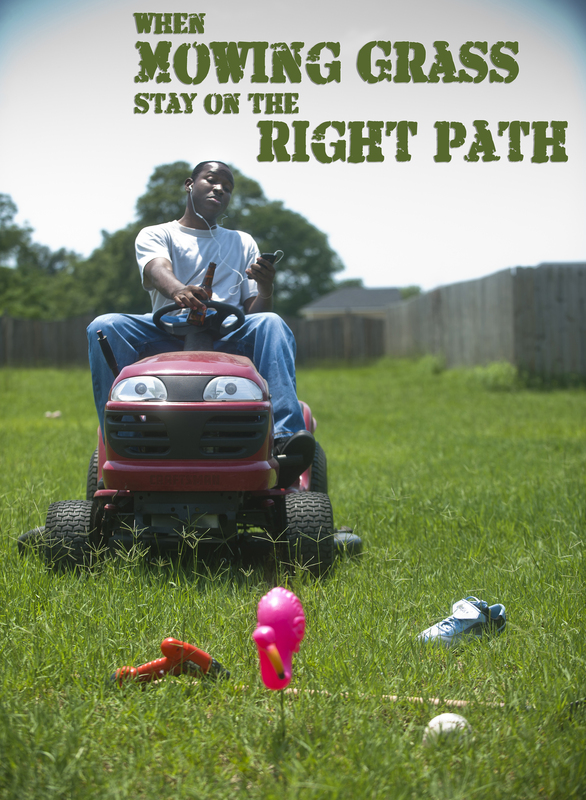 Cautioning airmen to operate household equipment safely, the Air Force wants you to know that some 68,000 people make trips to the ER for injuries related to power mowers. Some 9,000 of those people hurt are those younger than 18. So don’t forget to watch your fingers, your toes and your kids when you’re starring in your own episode of “Home Improvement.” Argh, argh.